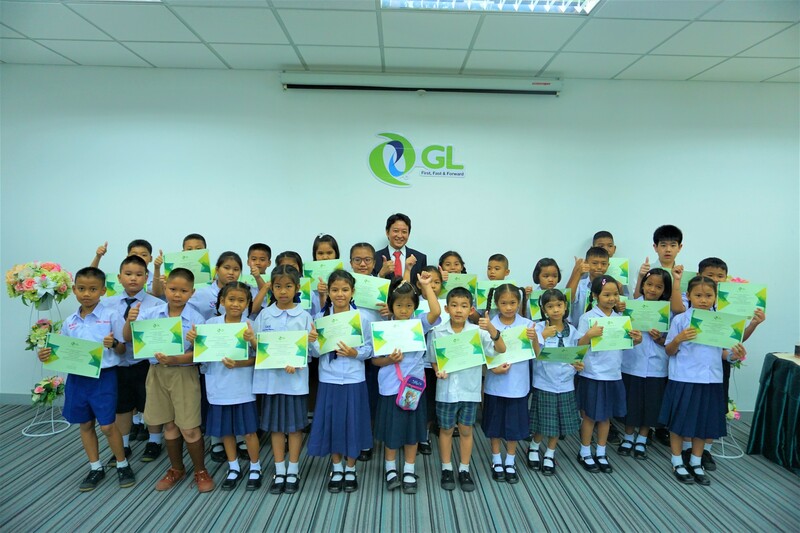 Group Lease Public Company Limited as a part of its CSR initiatives has awarded scholarships to 52 students for the 2018-2019 academic year. Out of 52 students, 31 students were from the Elementary School level, 9 from Junior High School level, 6 from Senior High School, 5 from Bachelor degree level and 1 from Vocational school level. 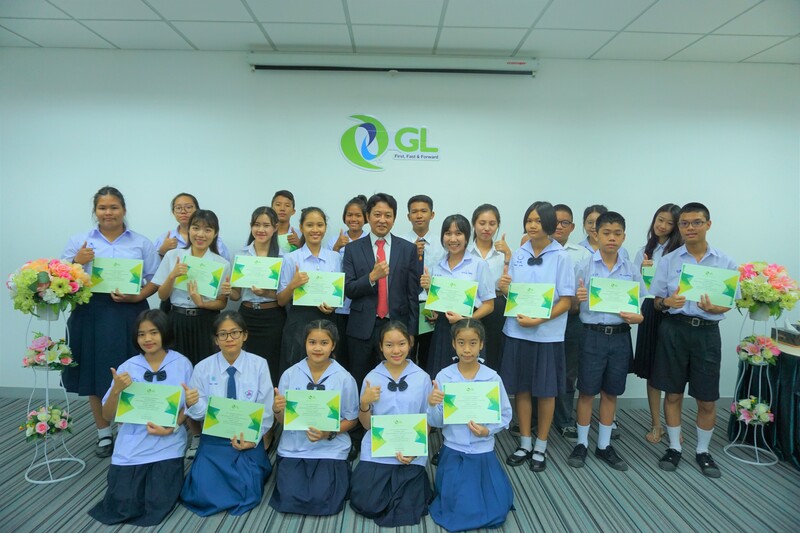 On the occasion, Mr.Muneo Tashiro, the Chief Operating Officer of the Group Lease Public Company Limited praised all the scholars for their achievements and urged them to dream big and to keep pursuing their dreams. The scholarship award comprised of tuition fees support and stationeries for all the awardees. Since its inception in 2007, the company has bestowed scholarships to many students and will continue to provide such scholarships in upcoming academic years. The number of recipients this year increased to 52 compared to 28 students in the previous year.